We are officially in the last month of 2012, and for those of you who believe the hoopla...the last month of the WORLD. What do I believe in you ask? Sweat, Love and Friday Favorites. 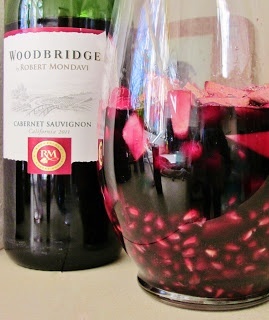 Pomegranates, cranberries, pears and red wine. Say no more! Just pour me a glass...or three. I did 100 of them Tuesday morning, and I am STILL sore 3 days later. These little guys are going to be incorporated into my workouts more often, maybe I'll make a circuit? 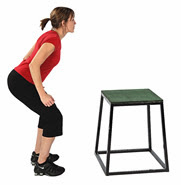 Whatever you do DON'T FEAR THE BOX JUMP, it isn't as scary as you think. Start on something low and work your way up to higher platforms. 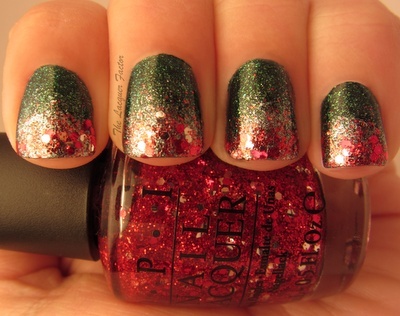 Favorite Nail Look: I am 100% in the Christmas spirit right now. I think this is one look I will be able to achieve after only 4 failed attempts. Favorite Soup Recipe: I LOVE Jenn from Peas and Crayons. I love her even more for posting this recipe. What is in that mug you ask? 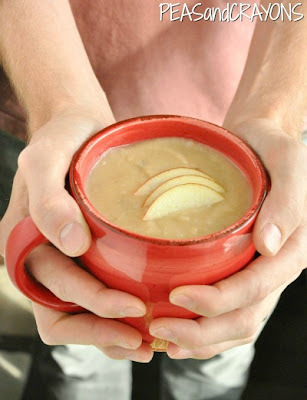 Her "Creamy Potato Apple Brie Soup"
and I'll be going there sometime soon. Favorite Jam: Although I don't mention it too often on here I am a die hard GLEEK. I re-watch every episode at least twice, and am currently toying with the idea of re-watching every episode from the beginning. Last week was the Thanksgiving episode and all of the seniors that graduated [outside of the divas Rachel and Kurt] came home. 3. I am a die hard GLEEK. I got my first pair this week in pink, but I am longing for the holiday version now. These socks serve a purpose, outside of just comfort. They help increase blood flow to your legs during workouts or recovery. A must have for any runner. 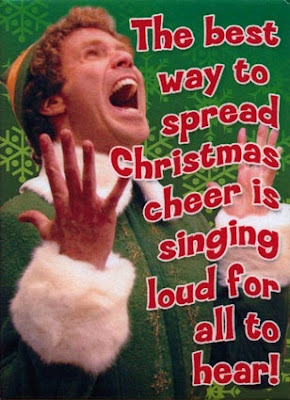 Elf is my second favorite Christmas movie, right after Home Alone. I am not really into wearing leather on any area of my body so I would switch the skirt up for another bodycon style. But that top? New Years Eve I have a hot date at my favorite restaurant and this outfit would be perfect...I bet Express has something like it. I have been seen rockin the over sized bun several times the past 2 weeks both inside and outside of the gym. For $2-3.50 you can have a perfect ballerina bun that doesn't move during your runs or if you're me kickboxing. Not having to fix your hair during a cardio class? This is a must have tool for EVERY woman. Sorry my inner Whitney just came through for a second. 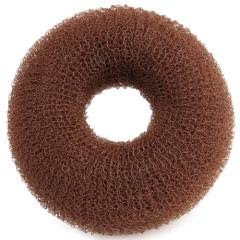 Anywho, you can find these bad boys almost everywhere now a days AND if you're worrying about your hair being too short I promise if you have a ponytail you can rock the hair donut. 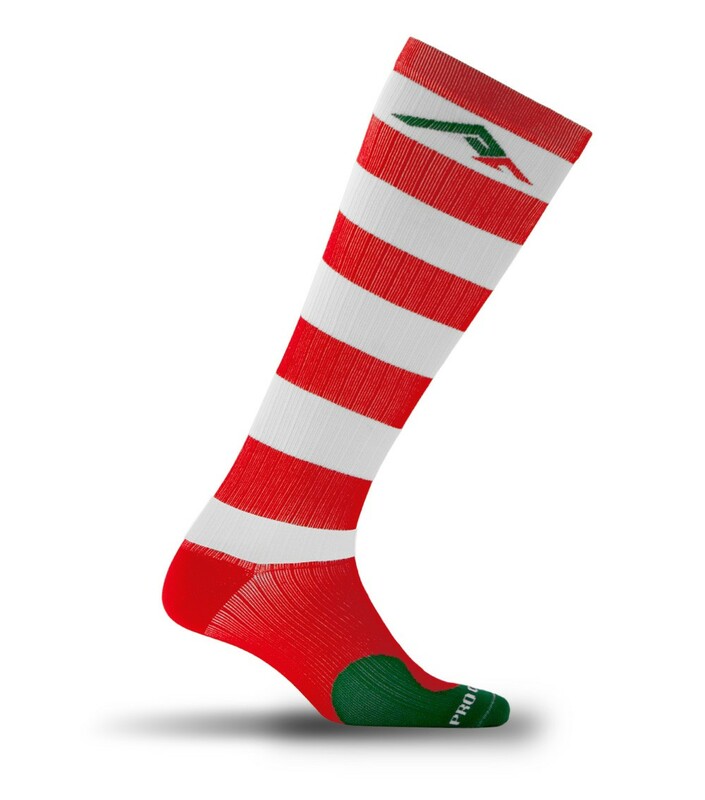 Put them in your Christmas stocking, you won't be sorry! Favorite Some eCard: If you're on any social media platform and you don't have children of your own/are a teacher I know you feel me on this one. Although cute and creative, it's taking over all of my "feeds." They're the best right?? and who DOESN'T love sparkles on anything?! I gosh I totally want...no wait...NEED a hair donut!!! Where can I find one of these bad boys??? Mine are from H&M but I think target or any drug store should have them...if not check amazon or just google hair donut!! Everything I saw in this post, I was like...yes, yes, yes...all great favorites! Thank you for sharing! Omg it's so bad but I laughed out loud at the Elf on the Shelf card. Seriously is every other picture on Instagram. Maybe I'm just mad because I don't have one. And I would love to try the nails, soup, and sangria! Way to go on this Favorites post! Omg YES! I need to attempt those nails! So Christmasy! I love them! Im so so so curious now if the donut would work in my thin, errr, "FINE" :) hair?? OMG they sell the hair donut?! I tried making one from a sock (saw it online) but it didn't work. I am so going to google where to get one. 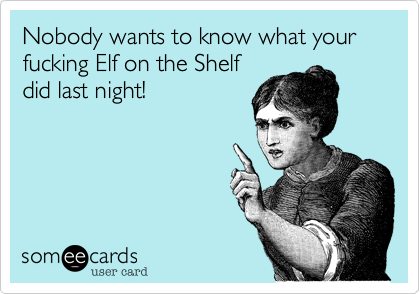 Oh and the creapy Elf on the Shelf has got to go! The thing is scary! LOL! I love your Friday favorites! Those nails are sooo cute. I really wish that I was better at doing my nails (or that every time I did them, the polish didn't get ruined in like one day).